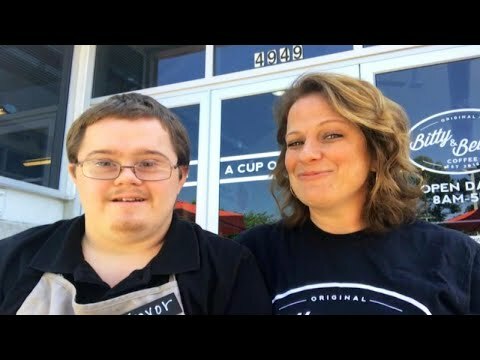 Trevor Johnson got the surprise of his life at his barista job at Bitty & Beau’s Coffee in Wilmington, North Carolina. His boss, Amy Wright, gathered the employees and announced that Trevor would be promoted to Director of Entertainment, and get a raise too. Wright says customers travel from across the country to see Johnson, who has Down syndrome, dance at the coffee shop. InsideEdition.com’s Lisa Voyticki has more.